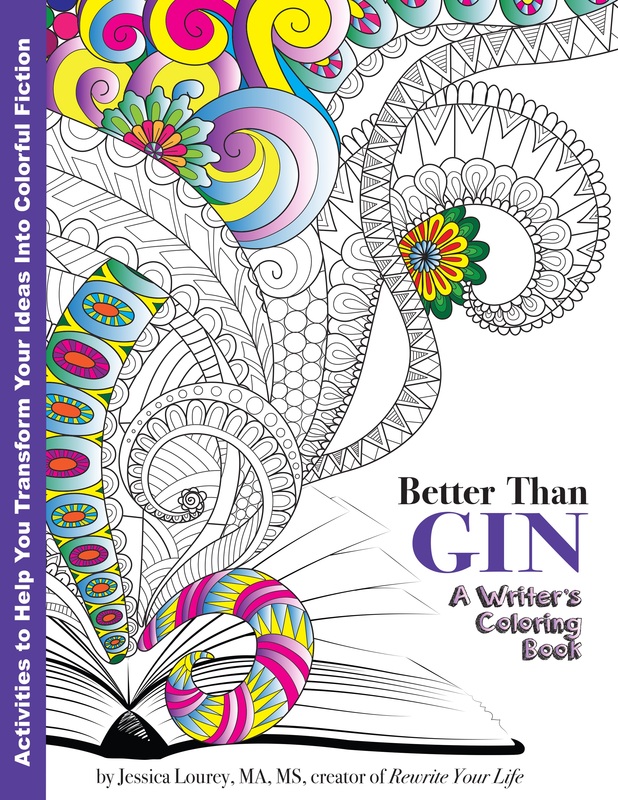 Designed to help aspiring, stuck, or visual writers, Better than Gin: A Coloring Book for Writers combines art and narrative to stimulate your creative brain while silencing your self-doubt. The result? You get to finally write that story you're meant to write. Flesh out your characters, structure your plot, build a cinematic setting and more, all with guided sketching, coloring, and narrative exercises designed to soothe, guide, and inspire. No exceptional drawing or creative writing skills required. You just have to be willing to color, create, and relax. According to common wisdom, we all have a book inside of us. But how do we select and then write our most significant story, the one that helps us to evolve and invites pure creativity into our lives? In Rewrite Your Life: Discover Your Truth Through the Healing Power of Fiction, creative writing professor, sociologist, and popular fiction author Jessica Lourey (MA, MS) guides you through the redemptive process of writing a healing novel which recycles and transforms your most precious resource—your own emotions and experiences. 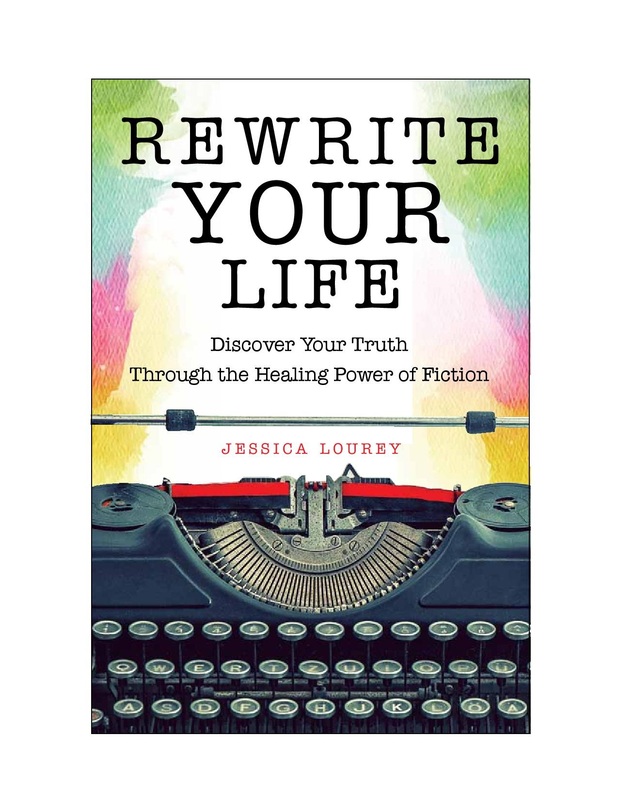 Brimming with poignancy, laugh-out-loud true stories, and inspirational insight, Rewrite Your Life offers both a recipe and a meal for those seeking to revolutionize their lives through the simple yet profound act of writing a novel.